You might very well ask why this wee dog is looking a trifle worried about my sewing. Last month I read this inspirational blog post by UK crochet designer Tracey Todhunter entitled 'Make It and Mend It'. Tracey advocates making crochet flowers to revitalise holey woollens. I immediately thought of a much loved and well worn White Stuff jumper I've owned for several years. I haven't been wearing it at all recently as it has two holes in the front - possibly caused by a close encounter with my belt buckle. Yet I hadn't thrown the jumper away or consigned it to a textile recycling bin. Why? Because I really like it and, deep down, I think I knew I could make it wearable again. 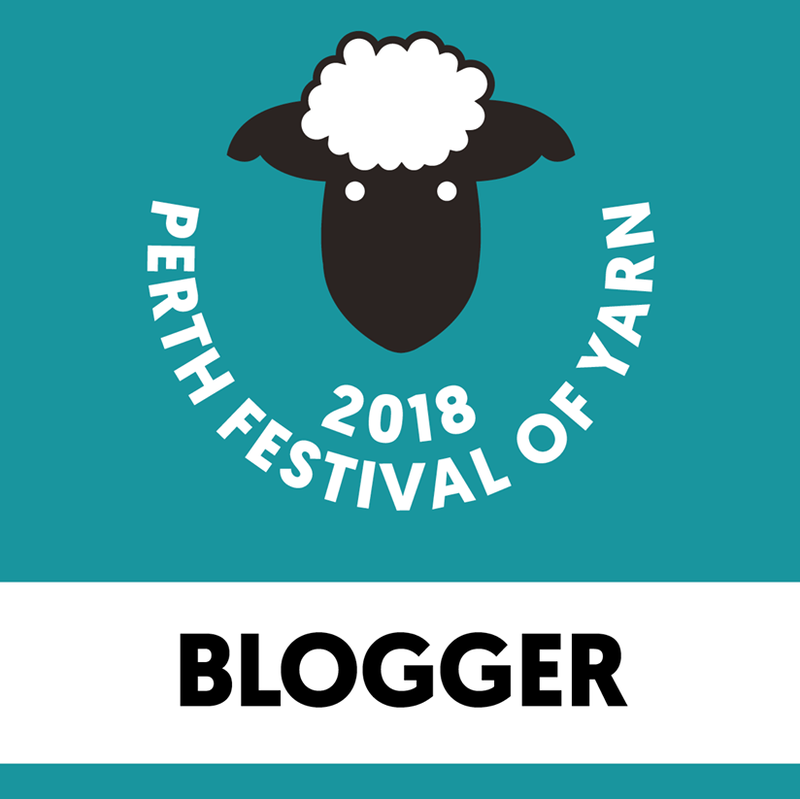 Tracey's article about making a 'crochet plaster' made me look at the yarn I had available to match my jumper, both in colour and fabric composition. This Drops Baby Merino fitted the bill. These yarnlings are leftovers from the crochet Babette Blanket I made in 2013.
placed the flowers over the holes and around the design on the sweater front and sewed them on. I gave the dogs some Frida Kahlo-esque headwear - I'm not sure they approve. Perhaps Star thinks I'm going to do the same for her! Despite the dog's misgivings, I'm very pleased that a favourite sweater is back in my wardrobe instead of landfill, and I've got a new technique in my mending armoury. Thanks, Tracey! My name is Lorna and I love to make things. © Never At A Loose End | All rights reserved.